We could totally see this coming. After a giant success of cushions on Korean market, it was only the matter of time when cushion blushers would start to appear. IOPE, the mother of first cushion, also managed to be the first in cushion blush department. But if you're patient enough, there always follows an avalanche of more affordable options. Aritaum released a similar cushion version of cream blush but in a more ''cake'' form. Cake form is actually similar to normal cream blushers with an addition of fine application sponge. 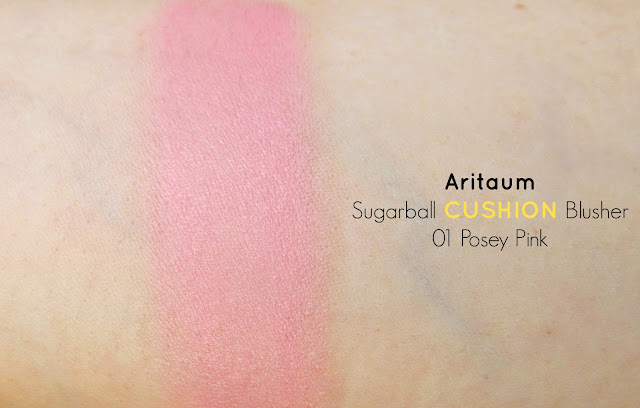 Aritaum Sugarball Cushion Blusher is indeed a fast way to apply blush. You can still use your fingers and melt blush with warmth or speed up the proccess with perfecting application sponge, similar to Beauty Blender. Both way, blush blends in seamlessly. 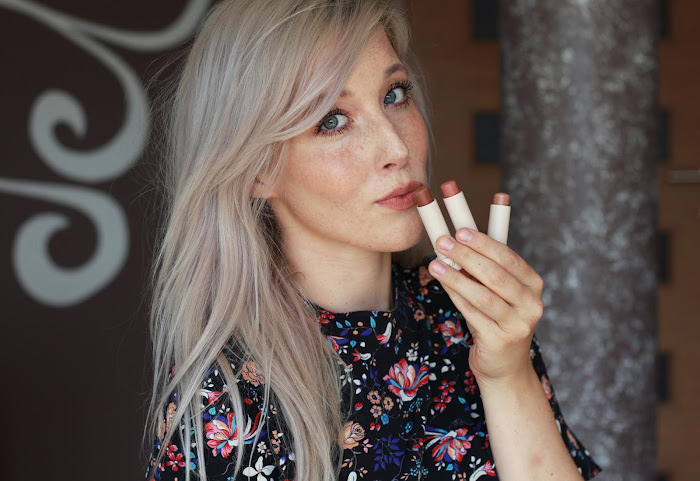 Blush is non-sticky and has a semi-matte finish. It doesn't budge and stays on cheeks for good 6 hours. Hygenic and travel friendly packaging will ensure the freshness of product. ''Tap it on'' makes it a perfect product in a hurry. Sponge blends everything while you can't overdue with intensity. Texture is super light, creamy and almost a bit silicone-y. 01 Posey Pink is a warm bright pink in the pan, swatched is a light cool pink while transfers on the face in a totally natural way. Color is indeed, hard to exactly point out but goes well with fair and medium skintones. It does have small specks of silver particles, which are noticeable only on the sun. There are 1 more pink shade and 2 enhancing peachy shades. If you're in general a cream blush fan, this will be a lovely addition to your collection. I'm happy with my choice since the color is just enough light for my fair skintone. Overly pigmented and bright colors tend to scare me and I just can't afford another 5 minutes to properly blend everything. Application is indeed fast, almost as if you'd apply a standard powder blusher with a benefit of a naturally seamlessly look. For 9,98$ with free shipping, you can find Aritaum Cushion blushers on Jolse.com. There are also powder versions in a cute macaroon-like packaging for oily skintypes. Fascinantno :) Res lušten odtenek in koncept! This is so cute and has such a unique method of application! How beautiful is that shade! I haven't heard of this brand before, I've definitely been missing out! The shade ios super pretty. 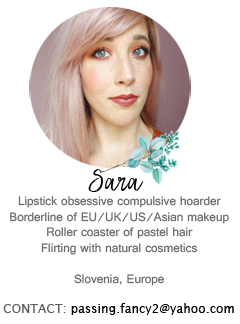 I love the Aritaum lip products, but I've never tried anything else. Maybe I should start to.